Don’t just roll the dice and hope for the best. A few simple principles in your planning, execution and promotion maximise your chances of success. 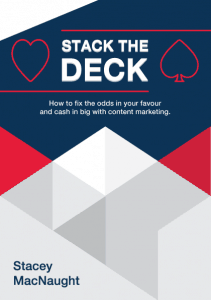 Get our updates and you’ll instantly receive your copy of Stack The Deck, a 32-page guide designed to help you get the most from your content. 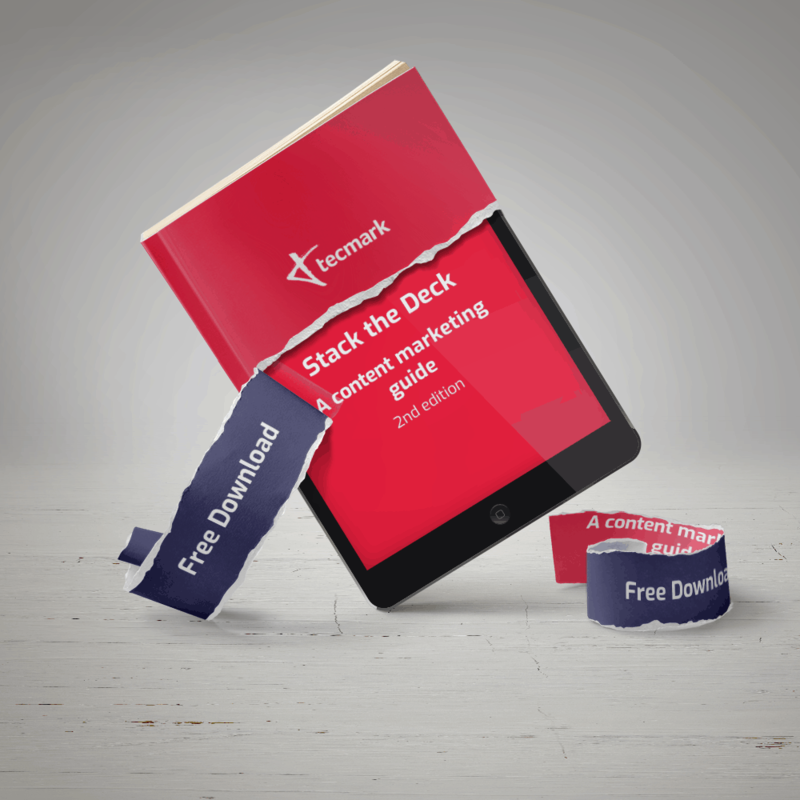 8 case studies with actionable tips and advice. 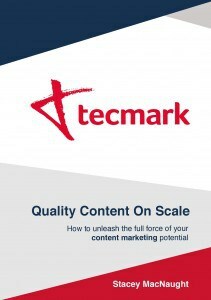 5 key metrics to measure your content marketing. 5 ways to boost your chances of backing a winner. 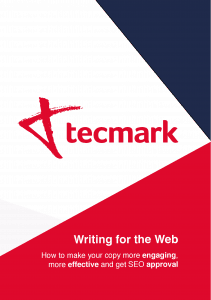 Real examples of successful content marketing – and analysis of what makes them so great. 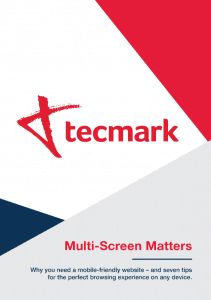 Writing for the Web, Quality Content on Scale and Multi-Screen Matters.